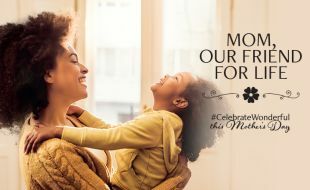 Make this Mother’s Day the most family fun yet. Visit Cape Town and make it a weekend of quality time with your mom. Our hotels are perfectly located in the heart of the city, with easy access to the best attractions.